Under the agreement, Toshiba will continue to manage LAUSD’s fleet of over 4,000 Toshiba e-STUDIO™ MFPs and 6,000 printers. Toshiba managed print services are in use at the district's downtown Los Angeles headquarters and 950 LAUSD schools. Altogether, Toshiba provides document solutions supporting more than 650,000 students and 28,000 teachers. The inclusion of power-reducing features such as super sleep mode, weekly timer and low-heat fusing toner in the Toshiba fleet is resulting in significant energy savings for the District. Toshiba e-STUDIO MFPs in use at LAUSD also meet the stringent criteria of major environmental programs and standards such as EPEAT® Gold, Restriction of Hazardous Substances (or RoHS) and ENERGY STAR®. "Handling the wide array of document management needs for the second largest public school district in the nation has been rewarding for everyone on our team," said Bill Melo, Toshiba America Business Solutions chief marketing executive. "Toshiba looks forward to continuing to support LAUSD students, teachers and administrators and helping the District fulfill its mission of providing a high-level education for the children of Los Angeles." 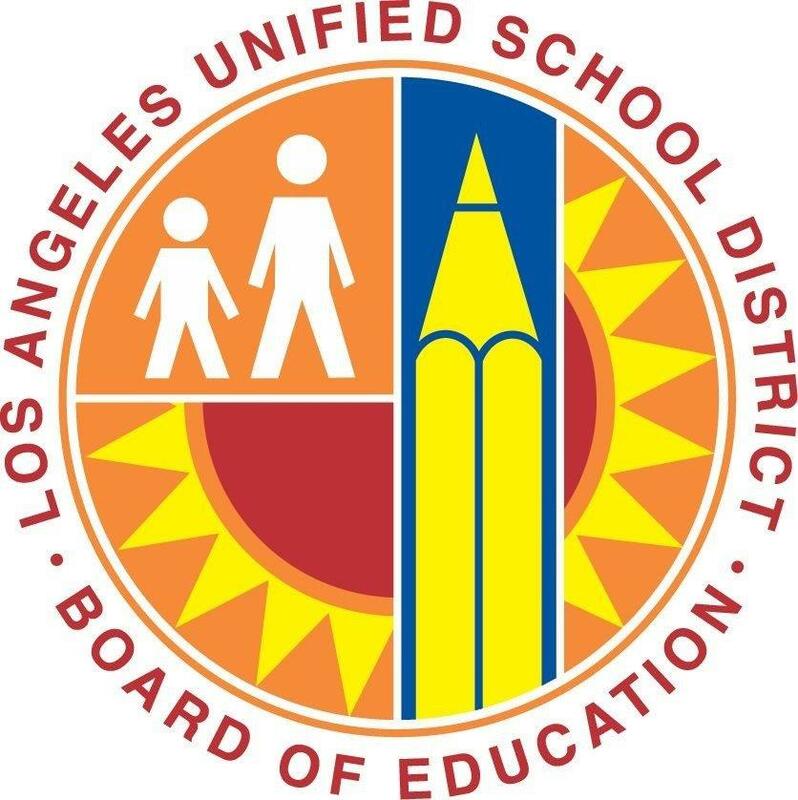 Founded in 1853, the Los Angeles Unified School District is the second largest school district in the nation. LAUSD enrolls more than 640,000 students in kindergarten through 12th grade, at over 900 schools, and 187 public charter schools. The boundaries spread over 720 square miles and include the mega-city of Los Angeles as well as all or parts of 31 smaller municipalities plus several unincorporated sections of Southern California.